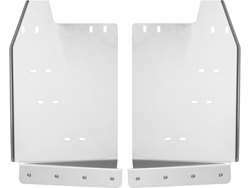 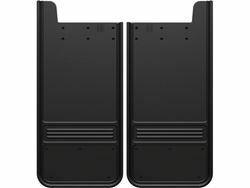 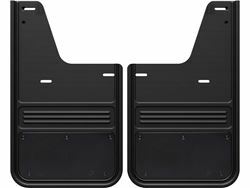 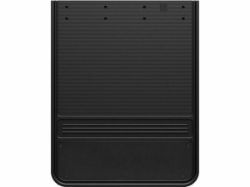 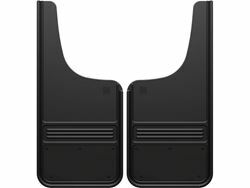 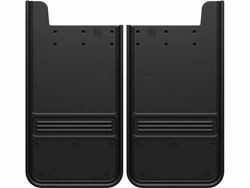 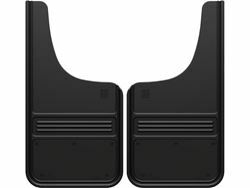 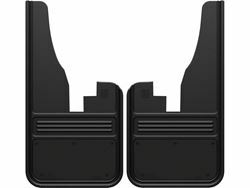 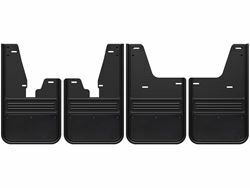 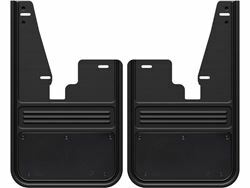 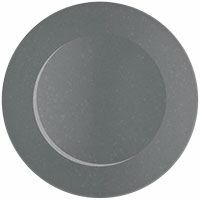 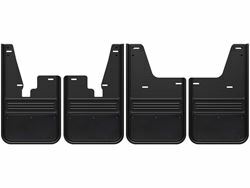 Gatorback Mud Flaps Black Plate - With Alum Hardware - 12"x23"
Gatorback Mud Flaps Black Plate - 12"x23"
Gatorback Mud Flaps Black Plate - 12"x26"
Brackets are required for most dually installations. 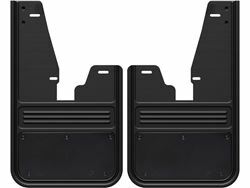 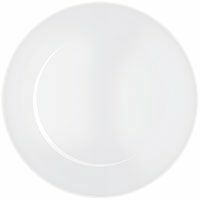 Brackets are required for most dually installations. 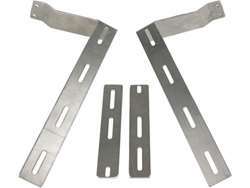 Find out if your truck needs brackets.